Der Klassiker served up a monumental thriller in which Borussia Dortmund twice came from behind to eclipse champions Bayern Munich 3-2. Was it not for profligate finishing, Lucien Favre’s Black And Yellows could have whipped Robert Kovac’s Bavarians 6-3. Hard pressing Dortmund are hungrier, faster, more intense and more clinical than all Bundesliga rivals, Bayern Munich included. A first title since 2012 is on the cards. The contrasting nature of the two main Premier League title contenders’ victories points to another crown for Pep Guardiola’s trailblazers. 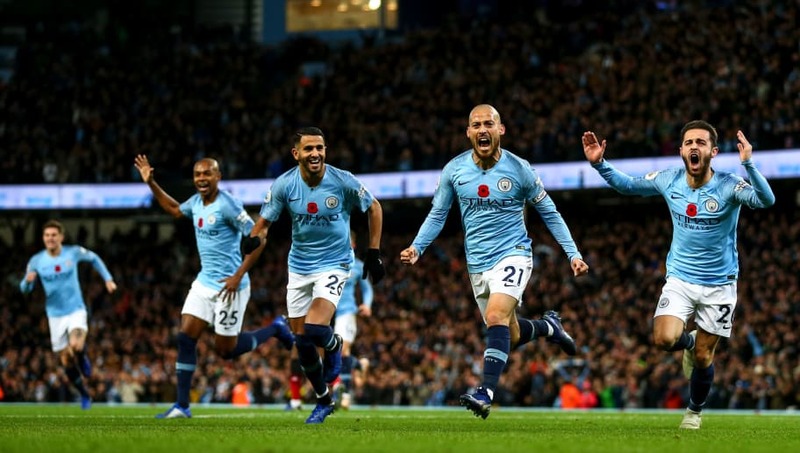 While Liverpool made heavy weather of dispatching basement club Fulham 2-0, Manchester City played with verve in torpedoing record champions United 3-1. Liverpool, Chelsea and Spurs a huge deficit to fill. Glad England boss Gareth Southgate has stuck with Jadon Sancho for the forthcoming internationals. Of course Sancho did impress in his brief cameo in the Three Lions 3-2 win over Luis Enrique’s La Roja in Seville. 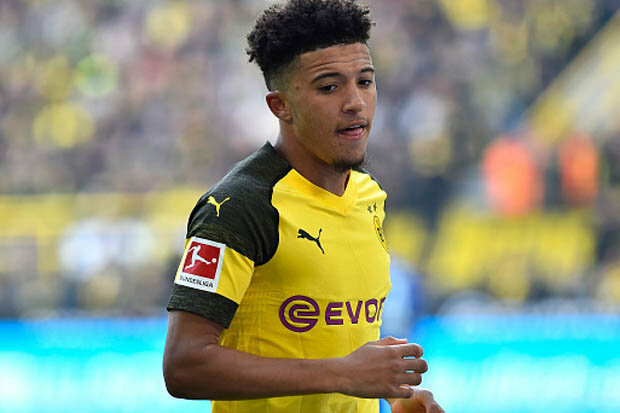 Southgate must now hand the Dortmund starlet his full debut. Across Europe, no winger is blessed with better feet. His stats for chance creation and goal involvement bear me out. The indifferent form of perennial Liga Santander favourites Barcelona (who fell 3-4 to Real Betis at Camp Nou) and Real Madrid is a window of opportunity for Pablo Marchin’s Seville and Diego Simeone’s Atletico Madrid to gatecrash the party. Seville are particularly playing a sweet brand of attacking football. To put up a sustained challenge, all they need is more belief. Before the English Premier League season commenced, I tipped Bournemouth and Cardiff City to go down. I left out Fulham because I felt the £100m cash splurge on transfers would transform the aesthetical newcomers into a mid-table side. Now I know better. Slavisa Jokanovic’s Cottagers are in such a wretched run, they’ve even lost their identity.